Dr. Sampurnanand, a teacher and a politician in the Uttar Pradesh state of the India, was born at 1st January in the year 1891 in the Varanasi city. And he was died at 7th March in the year 1969 in the Varanasi, Uttar Pradesh. He belonged to the great family of the Benares and has started his life as a teacher. 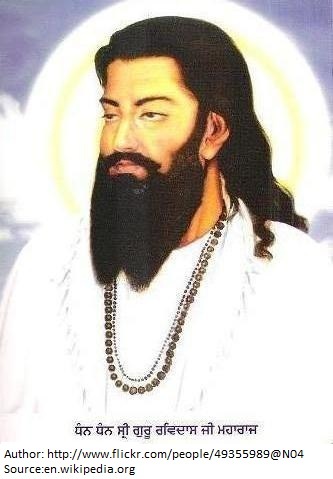 He was a passionate freedom fighter, much interested in the Sanskrit and astrology from his childhood. He got selected for the legislative assembly of the UP state and became the chief minister of the UP for 6 years from 1954 to 1960. He was the scholar of the Sanskrit and Hindi languages who has succeeded the Govind Ballabh Pant. He became the Governor of the Rajasthan state from April 1962 to 1967 after resigning his chief ministership of the UP due to some political crisis created the in Uttar Pradesh by the late Kamlapati Tripathi and C.B.Gupta. He has involved himself in the Non-cooperation Movement by the Pandit Madan Mohan Malaviya in the Benares city. And again took part to the National Herald and the Congress Socialist where he was selected into the All-India Congress Committee in the year 1922. He also became the regional Minister of the Education in the U.P. state after the independence of India. 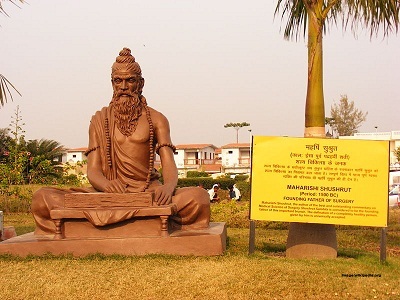 During his education ministership, he got himself in order to fulfill his astronomical dreams and then he has planned to set up an astronomical observatory at the Government Sanskrit College (now known as the Sampurnanand Sanskrit University). After that, he took the responsibility of the federal Minister for 9 years from 1946 to 1951 and from 1951 to 1954. He became the first Chairman of the ‘State Lalit Kala Akademi’ of the Uttar Pradesh, founded at 8th February 1962 by the Culture Department of UP Govt. He was always involved himself in the great work. During his governorship of the Rajasthan, he has promoted the idea of the ‘no-bars prison of Sanganer’. This means, an open prison for the convicts in which prisoner can live with their own family and go outside in order to pay the bill for the electricity and water. He has always opposed the bad punishment to the convicts. His statement about prisoners is, punishing the convicts should not be treated as an act of vengeance but as an act of renovation. 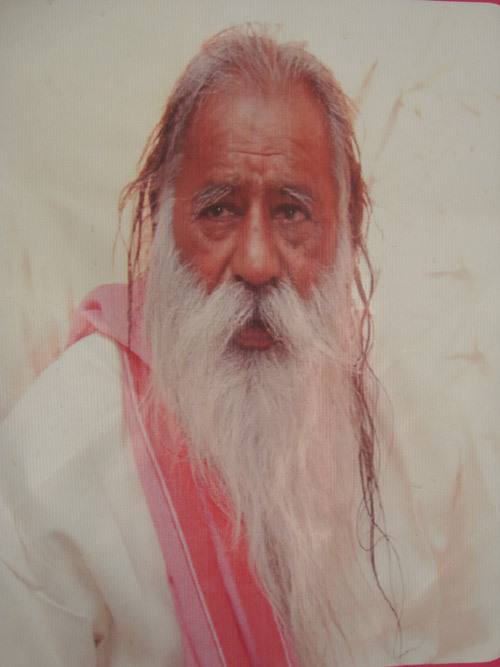 During his time, Sri Sampurnanand Khula Bandi Shivir was started by the Rajasthan government in the year 1963.